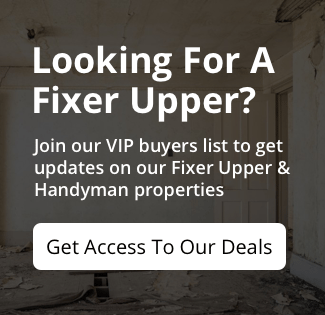 Looking for a great cash deal on a quick fixer upper in Hammond Indiana? 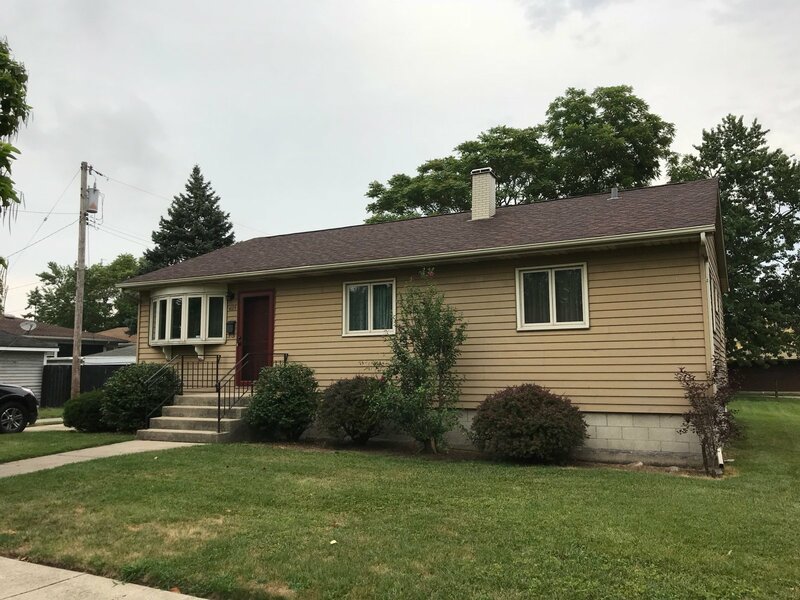 We have a 3 bedroom, 1.5 bathroom brick ranch with huge basement available now. Property has nearly 1200ft of living space plus a garage. Property would make a great rental or even a quick fix n flip. In great shape and doesn’t need a ton of work. Utilities are ON. This property is available to cash buyers. Take a look at the property and submit highest and best offer. Call us today for more info before its gone!!!!!! !